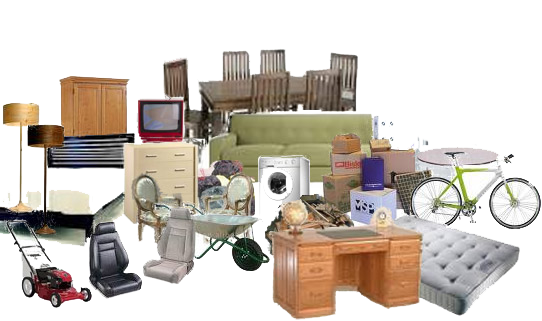 We are a professional, full-service junk removal company aimed at making the removal of your junk as easy as possible. 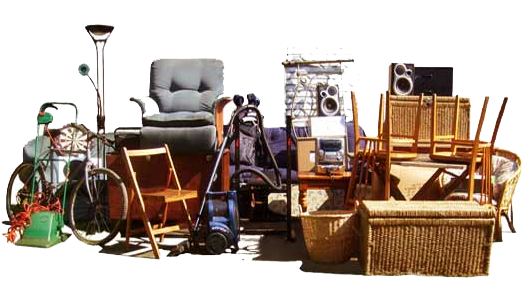 We provide a full range of junk removal and hauling services. No job is too big or too small! 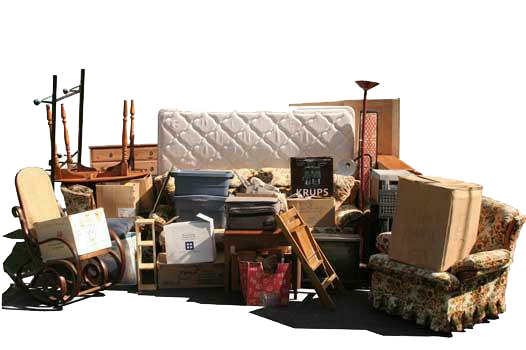 The best part about choosing Denton Junk Removal is that you will never have to lift a finger. Our hassle free service allows you to relax as we remove your junk and leave the area spotless! We're currently offline. Send us an email and we'll get back to you, asap. We're here to serve! 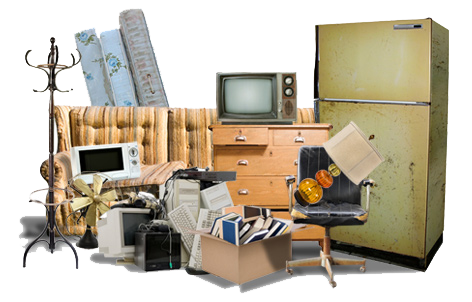 Experience junk removal in a completely different way - without headaches or hassles! Book Today!